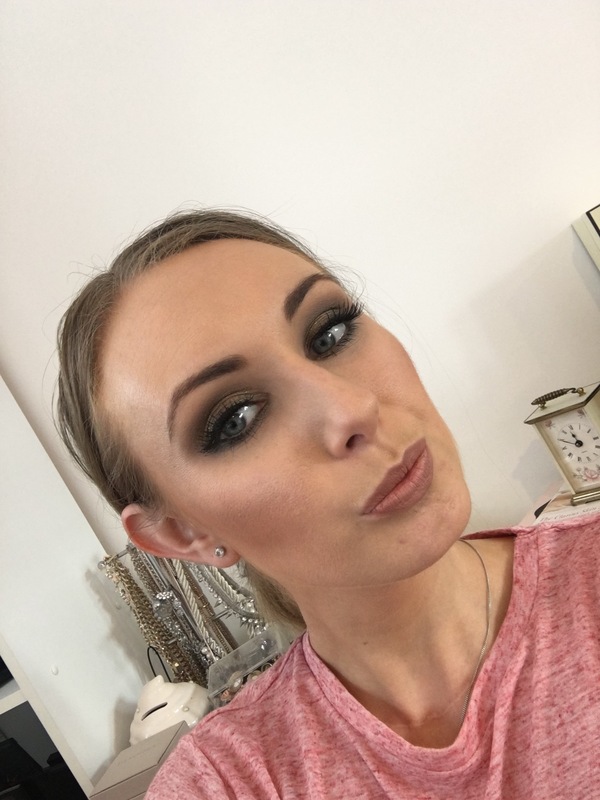 Smokey Eye Tutorial feat. 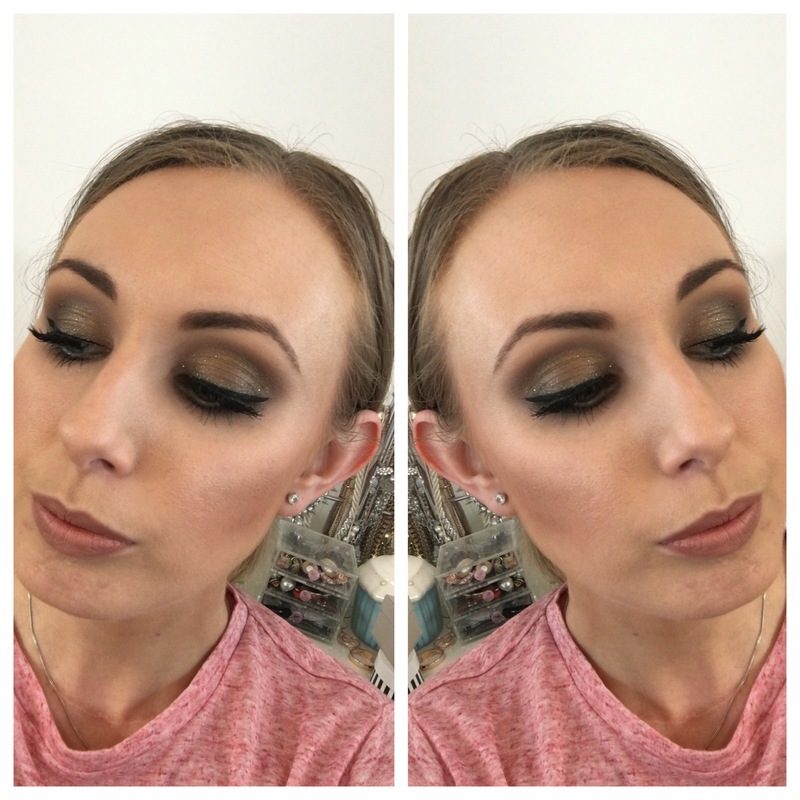 Naked 2 – The Beauty Spot. Haha! Whenever I attempt it, I end up looking like I have bruised eyes-.- I’ll keep practicing though! 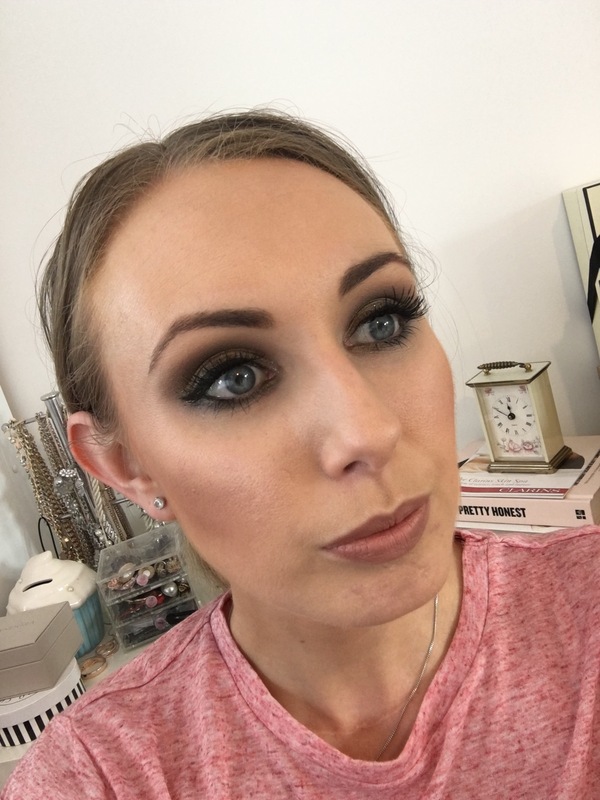 The smokey eye looks awesome! Great post!